After school sports plays a large part in the MPS school community. These sports are entirely run by parent volunteers and to all coaches and assistants. 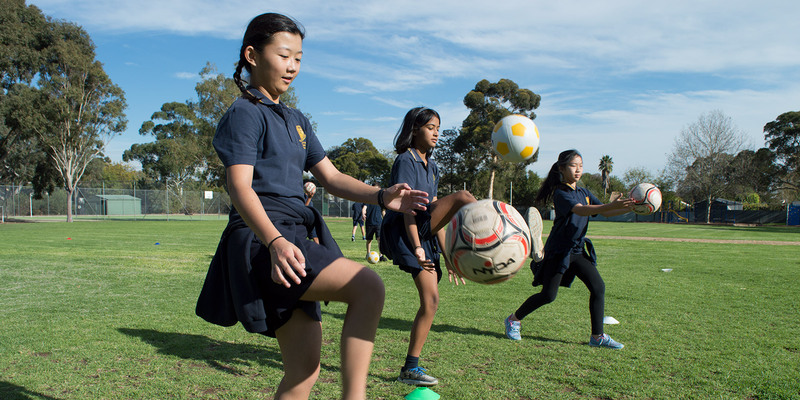 There are a wide range of sporting opportunities for students to participate in that helps develop both their sporting prowess and also their ability to work in teams. Marryatville Primary competes well in all the sports we engage in.